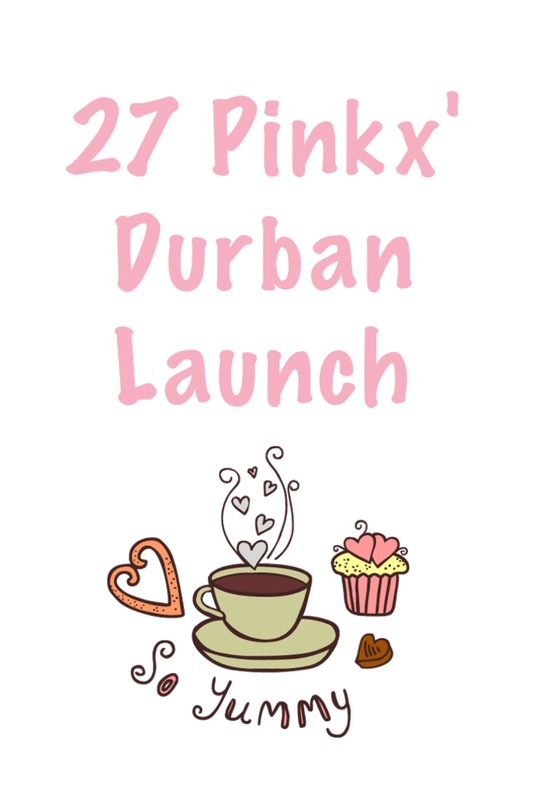 Last Thursday night, a few of us Durban bloggers were lucky enough to attend the Durban launch of 27 Pinkx. 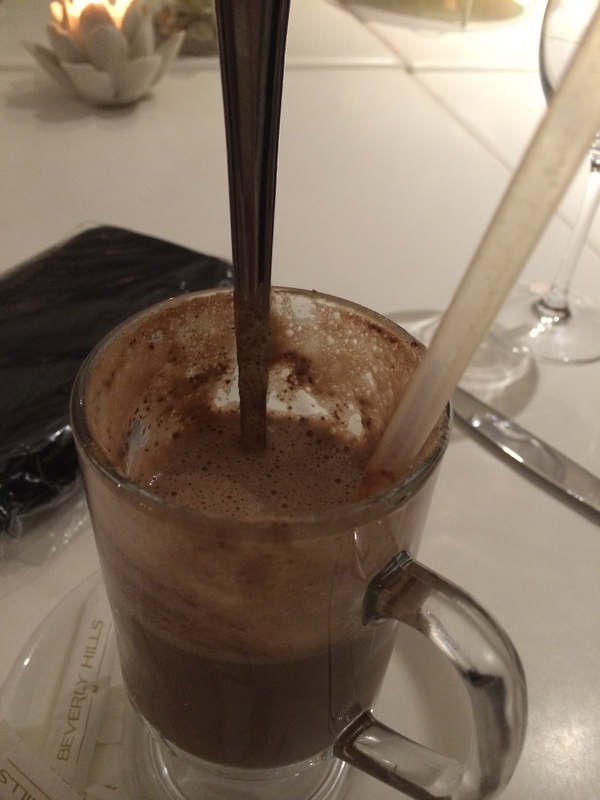 A night of socializing and tea-drinking was on the agenda, and it was such fun! I’m sure you all know everything that there is to know about 27 Pinkx, and if you don’t, then where have you been all this time? 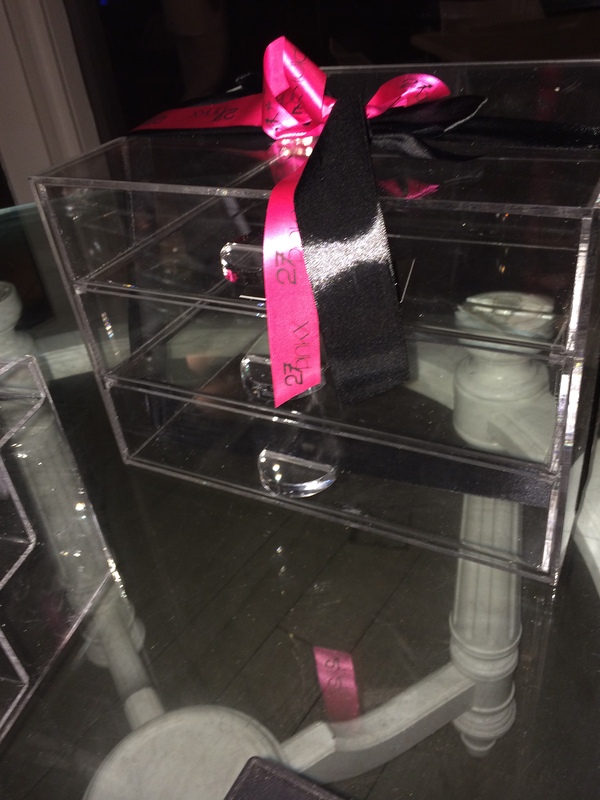 27 Pinkx is the brainchild of sisters Khatija and Anjum Ahmed. 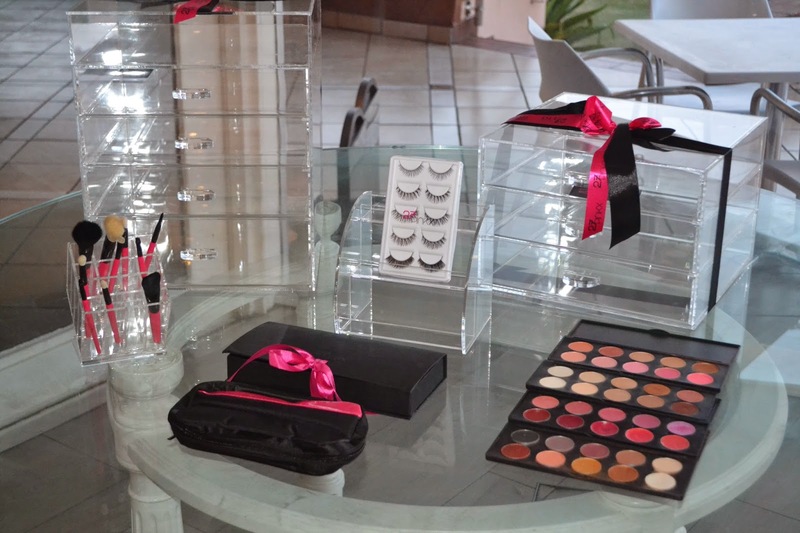 These ladies are super talented and sell everything from makeup brushes to cosmetics and even the much sought after Acrylic Makeup Organizers. 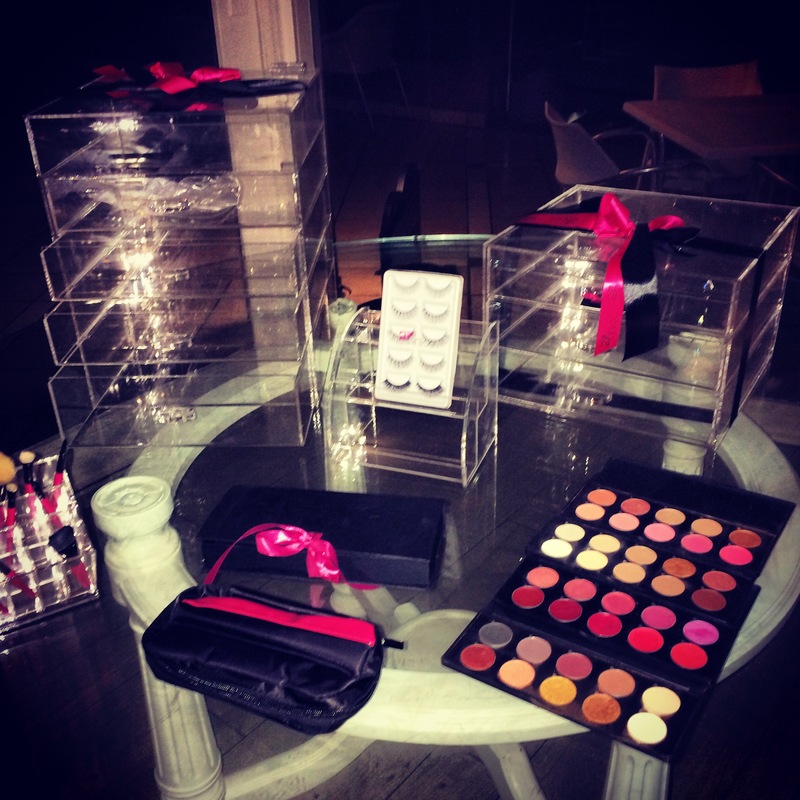 If you love pink, makeup and all things girly then you will definitely love 27 Pinkx. Okay, so let me tell you about our spectacular Thursday evening. 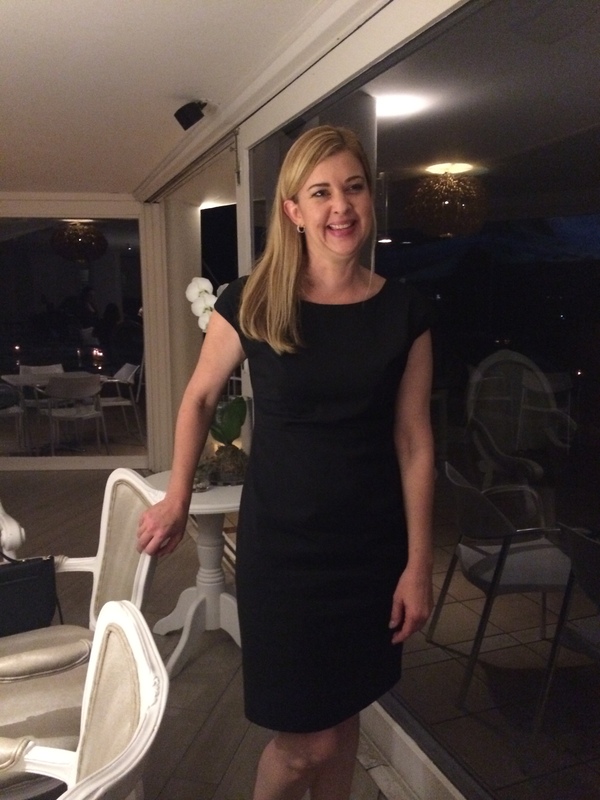 The event was held at the Beverly Hills Hotel in Umhlanga, and honestly, 27 Pinkx and Danielle couldn’t have chosen a better venue for our oh-so-girly High Tea. As we sat down to enjoy a cup of tea, or hot chocolate in my case, we were able to look out through the glass doors and watch the amazing sunset. And as day turned into night, we really watched the venue transform. By night, as the crystal chandeliers shone brightly, the venue morphed into one that just exuded glamour, elegance and sophistication. It was the perfect setting for our High Tea. The High Tea proved to be a great opportunity for us to get to know Khatija (half of 27 Pinkx) and Danielle (PR) , who are both extreme sweethearts just by the way! We got to chat to them about all things 27 Pinkx and makeup related and about everything and anything else! 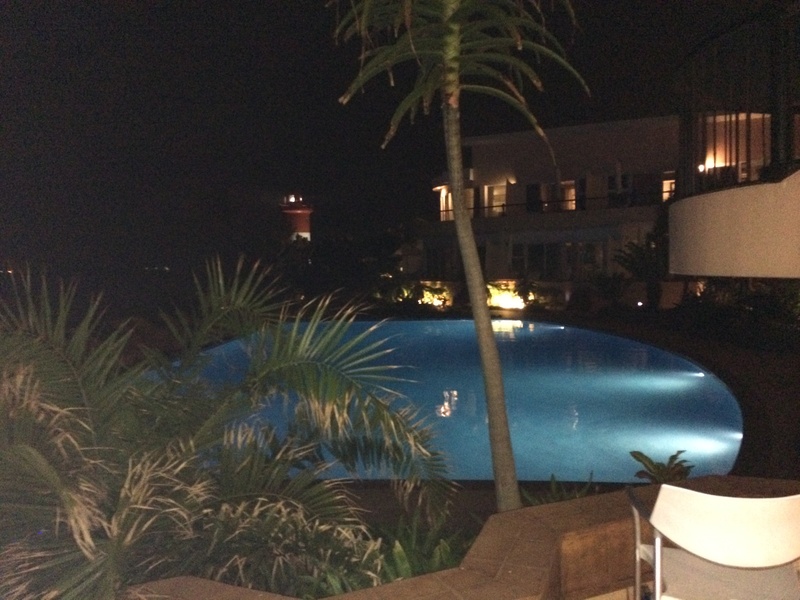 I really enjoyed all the socializing that I got up to, especially with my fellow Durban bloggers who are always fun to be around. 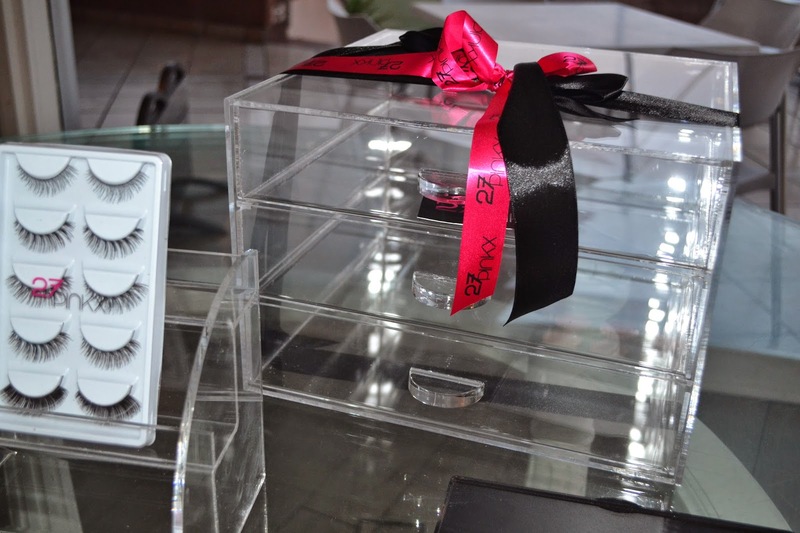 Whilst the ladies munched on some macaroons and the rest of the treats available, I got a chance to play around with the 27 Pinkx eye and lip palettes. 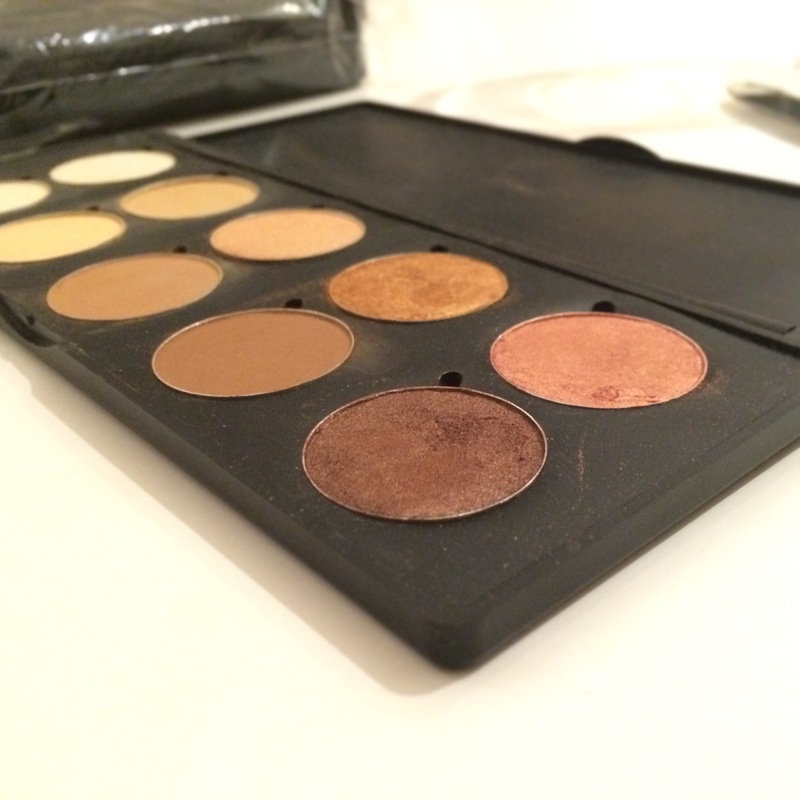 From all of the palettes, the Naughty palette has to be my favourite. 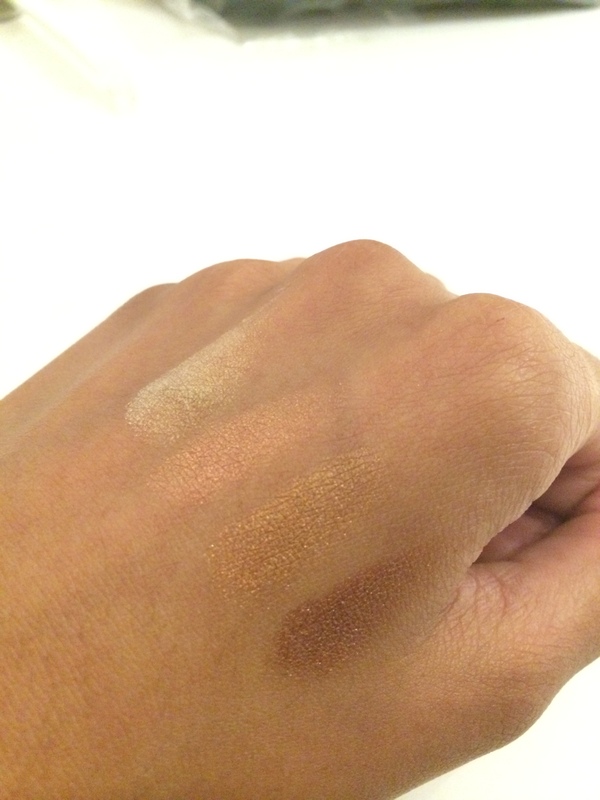 The shadows contained are all neutral and totally suitable for olive skin tones. What I love most about it though, is that it has matte shadows for day and shimmery ones for night – a total yay for versatile palettes! 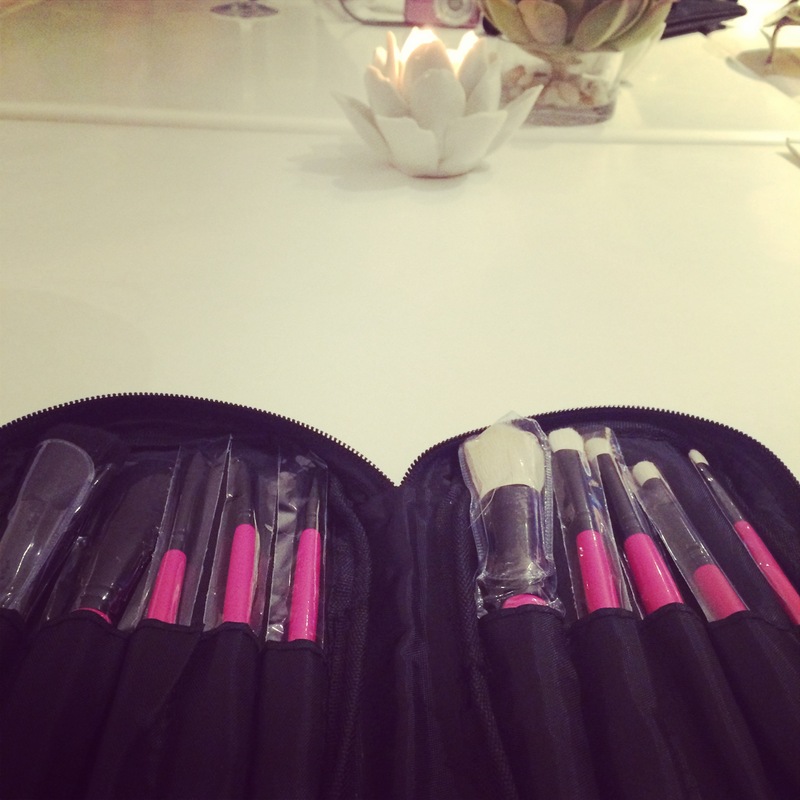 We also got to take home a set of their amazing brushes which I absolutely adore! The white ones are made from pony hair and the black ones are synthetic but they both work equally as great! Total awesomeness!